Late in the evening of April 14, 1912, the Titanic collided with an iceberg and slowly sank into the icy waters of the North Atlantic, taking 1,503 lives with it. The next day, newspapers around the world began to tell the tragic story—in text, in photographs, even through editorial cartoons. The sinking of the Titanic came at a time when newspapers flourished—22,837 newspapers were operating in the United States that year alone—and many covered the tragedy’s aftermath in the striking black and white of newsprint. 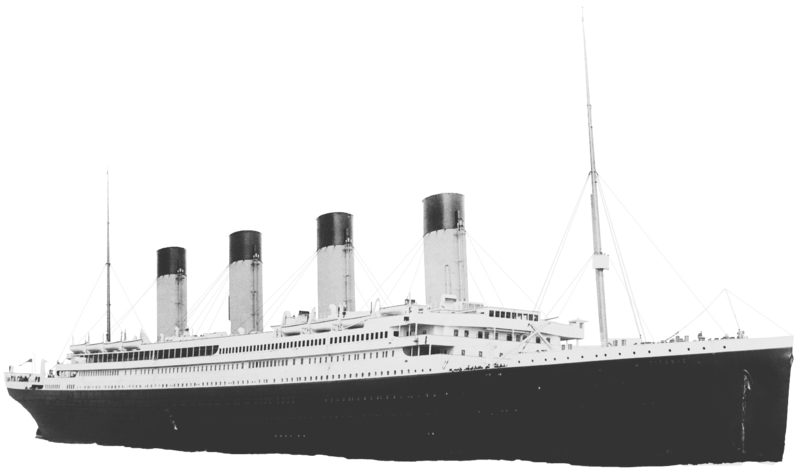 Given that newspapers from Sidney to New York reported on the Titanic, its story was one of the first truly international news events. Providing readers with gripping daily updates, almost obsessive newspaper coverage of the sad tragedy at sea served as a teasing preview of, what decades later, Marshall Mcluhan would call the information global village and J. G. Ballard would describe as the media landscape. Titanic in Black and White represents the Virginia Newspaper Project’s effort to highlight the potential of newspapers as a source for historical and social research and encourages readers to visit Virginia Chronicle and Chronicling America to delve deeper into the dark mysteries surrounding the story of the Titanic.